Summer has finally arrived, and we want you to celebrate by heading to the best places in Adelaide to enjoy some fun in the sun! It’s time to embrace the warmer weather and all that South Australia has to offer. Are you planning on a hit of golf with the lads? A sun tan session on the beach with the girls? Or maybe you’ve got the whole family with you from afar? Whatever it is you can rest assured you will find plenty of summer adventures in and around Adelaide. So put on your swimmers, roll out the towel and don’t forget to bring your sense of adventure! Take a peek below and discover many new and enjoyable things to see, do and get involved in this summer in SA! 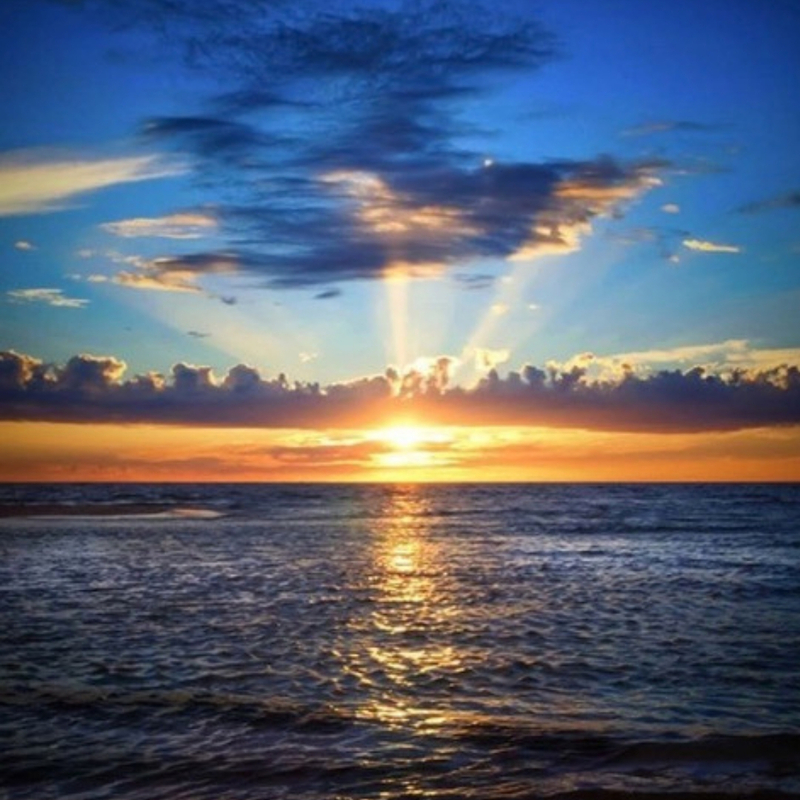 First up on our list of summer adventure hotspots is West Beach Parks just 20mins drive from Adelaide. Right on the doorstep of one of Adelaide’s best metro beach regions, West Beach Parks has it all. Stay in 4-5 star cabin accommodation and enjoy sports fields and parks nearby, swimming pools next to the beach, a boating marina with restaurant, a massive skate park and even an aerial adventure park built high in the sky. For golf lovers of all ages, the precinct has a full par 72 links golf course, a par 3 course right next door and even a mini-golf course to send the kids to. 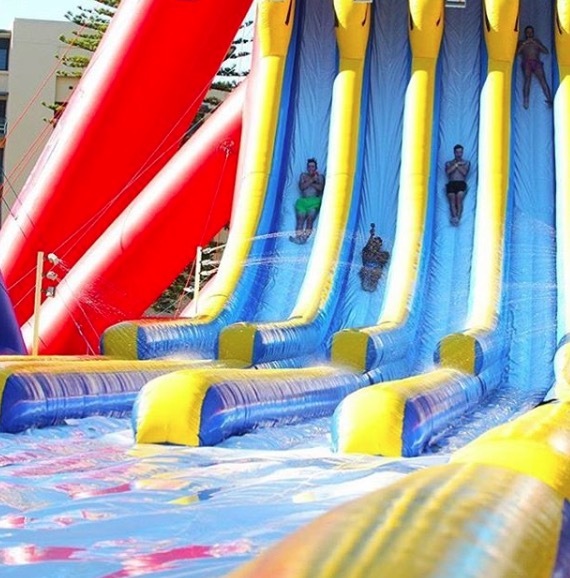 During summer the holiday park also sets up the world’s biggest inflatable waterslide called ‘The Big Wedgie’. For those new to Adelaide, get down with the family, the rellies or just you and a partner. There really is so much to do! Photos by West Beach Parks. All four of these amazing holiday and summer destinations are located within minutes of each other and only around an hours’ drive from Adelaide. 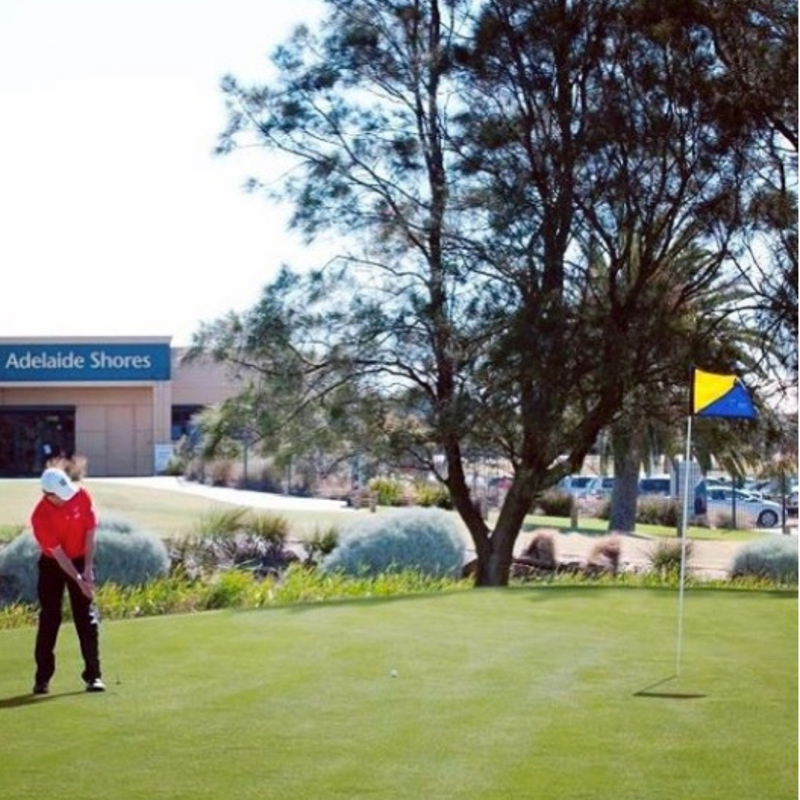 First off is Victor Harbor, a picturesque harborside town and small hub for the region. Here there is plenty to see, do and engage in during summer. Victor has a vibrant main street with shops, a movie theatre, cafes, pubs and restaurants all usually abuzz with activity during the summer months. A whale museum, mini golf centre, ‘penguin island’ and lots of picnic parks also make the town a great place for a summer adventure. Just a stone’s throw away sits Port Elliot and it’s also a popular beachside suburb if you want to enjoy the nearby beach, a spot of fishing or hire a holiday house right near the water. Middleton is just a short drive away from Port Elliot and is another great spot for enjoying a summer beach getaway. 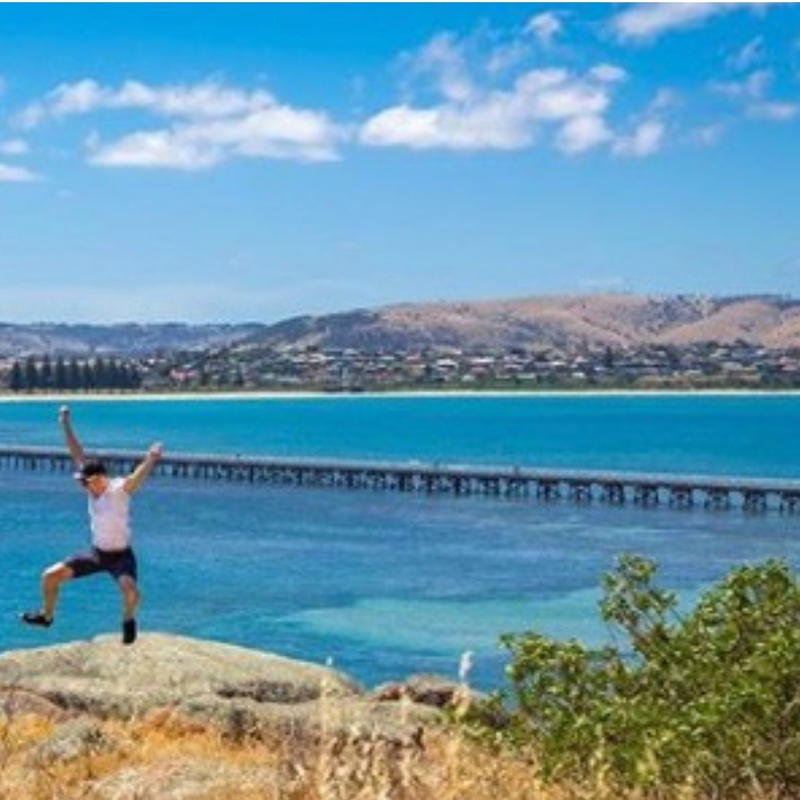 Located along the coast of the Fleurieu Peninsula, Middleton has many hireable beach shacks, whale watching hotspots and is one of Adelaide’s closest surfing beaches. Just a 10 minute drive from Victor Harbor too is Urimbirra open-range wildlife park. The park is abound with native Australian wildlife and can be explored at your own leisure. A great summer activity for tourists, couples or the whole family! Photo by James Barber. Coffin Bay and Coffin Bay National Park really are something of a summer adventure. 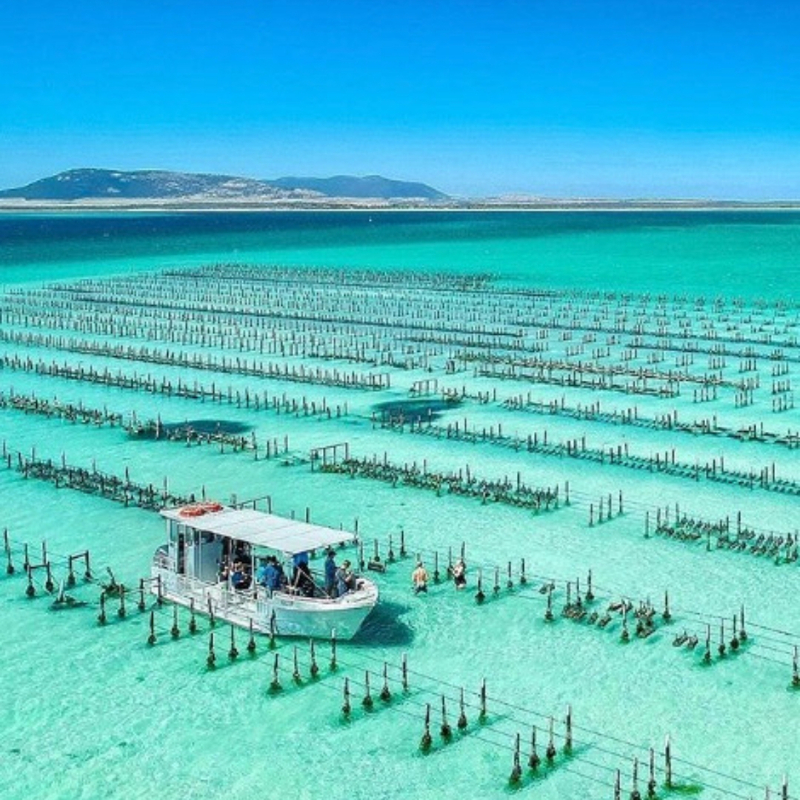 Situated on the Eyre Peninsula of South Australia and around 8 hours’ drive from Adelaide – get ready for a summer road trip! Besides the wonderful coastal drive on your way across, once at Coffin Bay, there is much to see and do. Very much a hidden gem of South Australia, get ready to experience great beach getaways in and around Coffin Bay National Park. Make sure you pack a towel with you as there are plenty of great areas to snorkel, scuba dive and windsurf. But if it’s more dry land you want, try the southern end of the park at Yangie Bay. Here is the perfect spot to set up a real bush picnic, paddle out in a canoe or just take a leisurely coastal bush walk. Whilst most areas in the park are accessible by regular car, if you really want to experience Coffin Bay in its entirety take a 4WD. Pristine beaches await along the coast here for birdwatching, angling and surfing. Photo by South Australia. Something of a different kind, but definitely worth the trip, is Dolphin Treasure Kayaking at Whyalla. Located just about four and a half hours’ west of Adelaide, trek and paddle your way across the summer sun-drenched Southern Ocean in search of dolphins. A pod of dolphins exists here along the foreshore and next to the Whyalla marina. This has been the perfect spot for years for anyone wanting to get up close and personal with these friendly mammals. Dolphin Treasure Hire provides visitors with kayaks and SUP boards for a great day out on the water and a summer activity they will never forget. 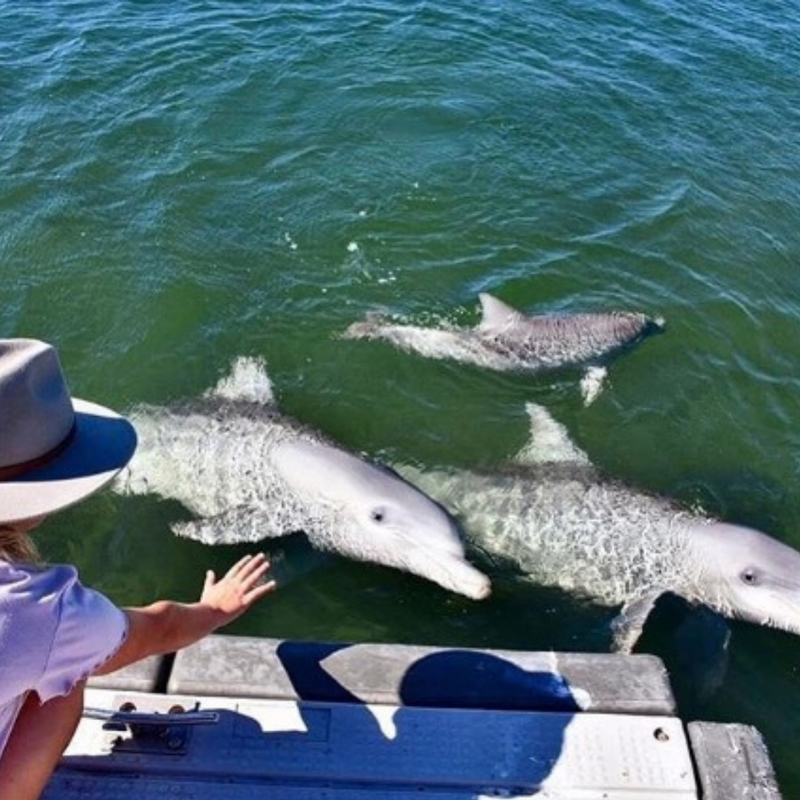 The dolphins in the area have been known to be quite friendly so you may even get to pat them on the nose if you’re lucky! All in all a great day out and another enjoyable South Aussie adventure. Photo by Dolphin Treasure Hire. Lastly for all you keen adventurers out there, try your hand (or hiking boots) at the Heysen Trail. The Heysen Trail in its entirety is typically much too long to travel along from start to finish (especially in summer). However there are many sections of the trail that are more suited to the less experienced hiker. These sections include the Mt Lofty Summit loop, the Tanunda loop and the Mylor to Aldgate circuit in the Adelaide hills. All of which you can traverse for as long or as little as you please. Catch some of the best aerial views over Adelaide city along the Mt Lofty Summit loop. Along the Mylor-Aldgate circuit weave below the gumtrees and native South Australian flora and even catch glimpses of some fauna too such as koala’s or kangaroos (just watch out for snakes in the summer!). The Tanunda loop winds its way around one of SA’s best wine regions too, so stop and grab a glass of red after. A word of warning however, due to the typical dry heat in South Australia during summer, if you are not an experienced hiker bring plenty of water and hike for shorter distances. Photo by Georgia Smith.